In our first in the occasional series on members of our Team Snapperstuff, we're absolutely thrilled to share that the fabulous Travel Photographer Of The Year exhibition features the work of one of our team; photojournalist Edmond Terakopian. 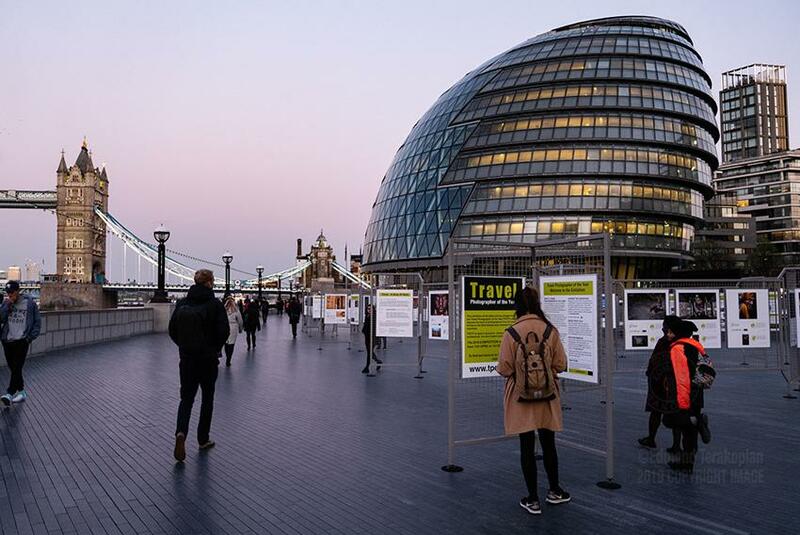 So many stunning photographs in such a wonderful setting, just by the River Thames and City Hall, with a backdrop of Tower Bridge in London, UK. 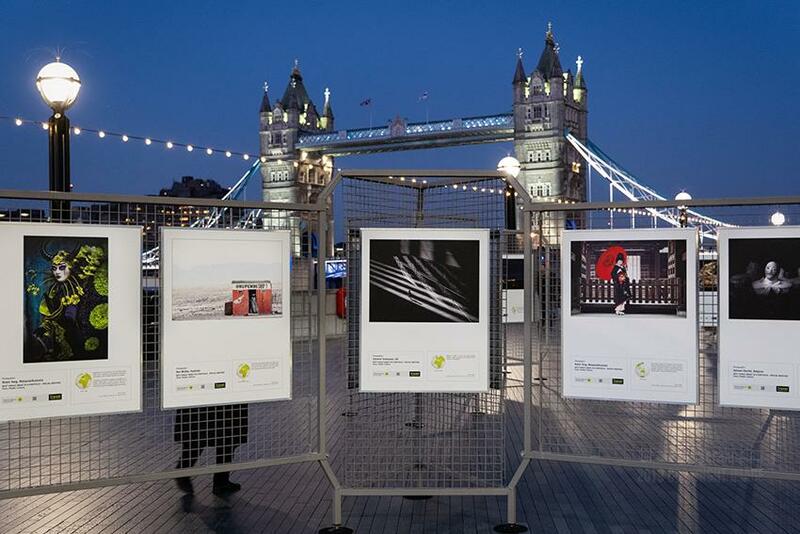 The free, open air exhibition is on until April 30th this year. 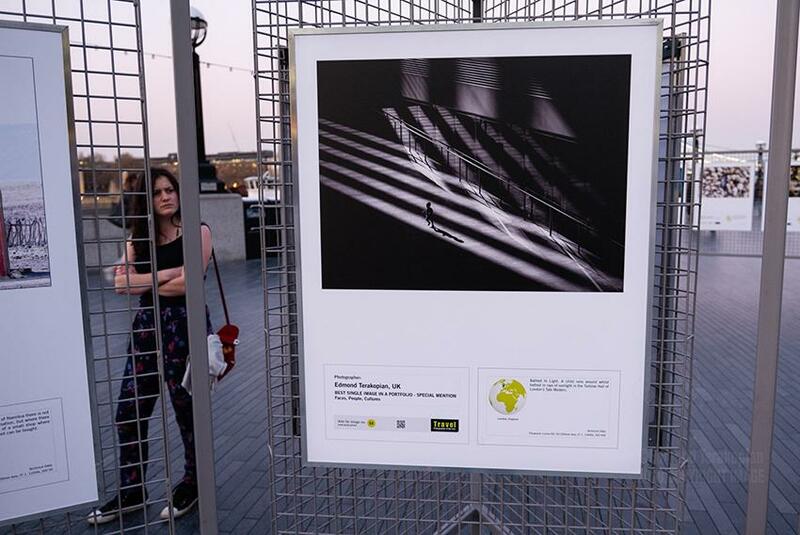 Edmond’s photo was awarded a Best Single Image In A Portfolio; Special Mention. He shot the image in the Tate Modern, using his Lumix G9 with the Leica DG 50-200mm (giving a reach of 400mm). He was carrying this set up along with his Leica DG 12-60mm f2.8-4.0 lens and a flash, in his Mindshift Gear PhotoCross 13. He tells us that this photograph was made whilst he was walking around (as street photography is one of his passions), after a portrait shoot he had in the South Bank. We guess always having your gear with you pays off!